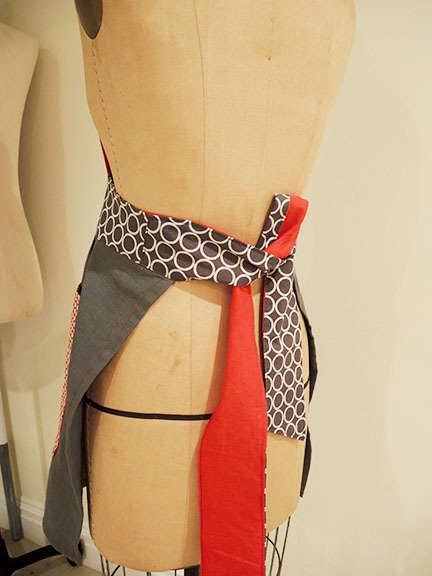 Last week on Tuesday's Apron, I posted about a new client I was designing some aprons for but I couldn't yet post the completed project. 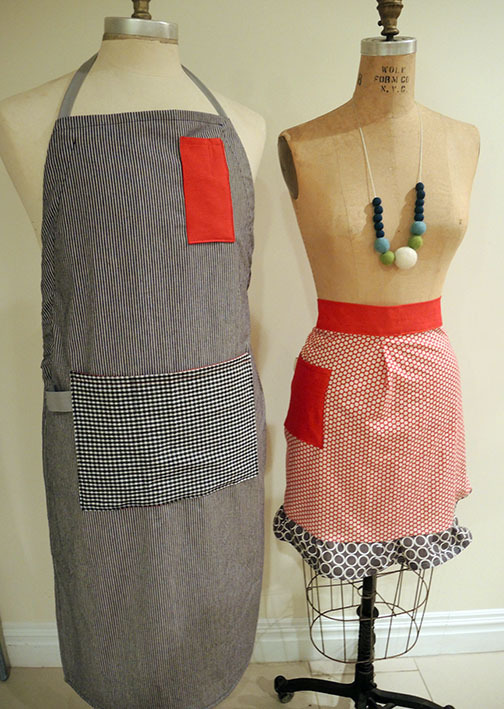 The client, Lucky Girl Cafe, in Arizona had their event so I'm happy to show you the aprons I created for them. The client was happy, I am happy to say! My favorite part was that I was given 4 colors to work with and the image of their logo. Quite a gamble but I followed my design instinct. Sometimes you win, sometimes you don't. I have learned in life and my career as a designer stick to your gut!